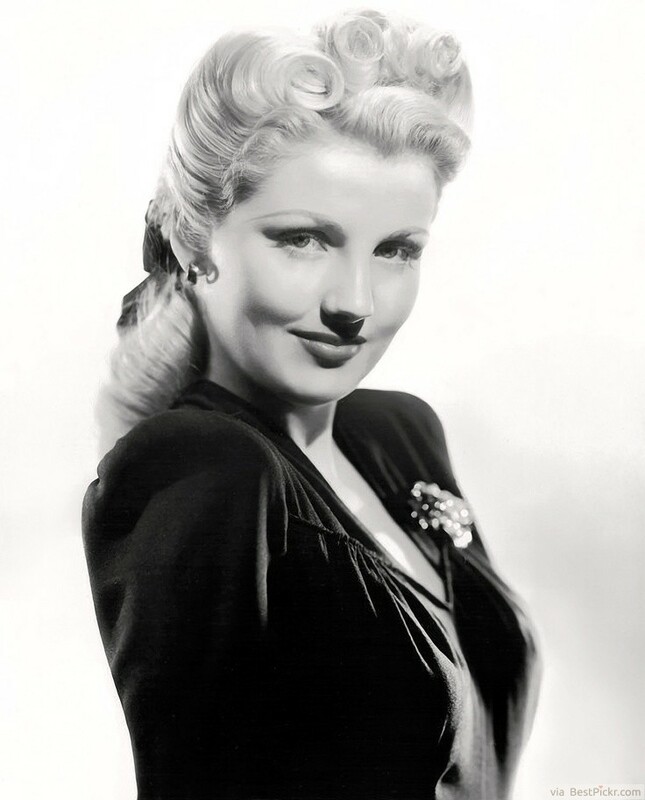 Doloras Moran was a starlet of the 1940’s and this ponytail showed off her supreme fashion sense. To get this hairstyle for yourself, twist and curl the top half of your hair into a variety of barrel and pin curls. Then, curl the bottom half into long ringlets and pull everything hanging down into a low ponytail. Tie with a ribbon and find a 1940’s inspired dress to complete the look!